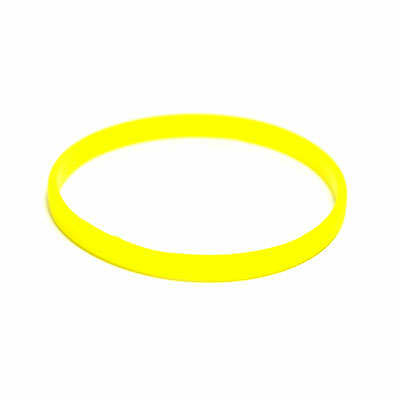 Micro Wristbands | TJM Promos, Inc. 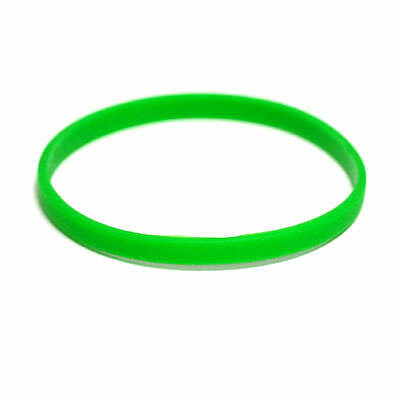 Smaller size means recipients can wear more of them. 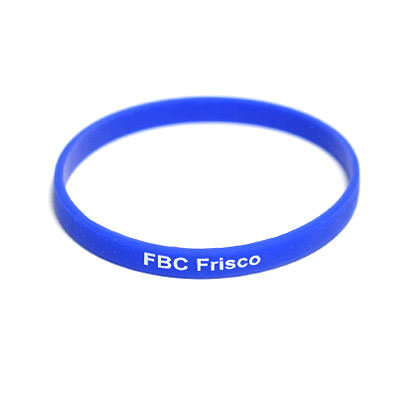 Micro wristbands are a hit with schools, daycares, and church groups! 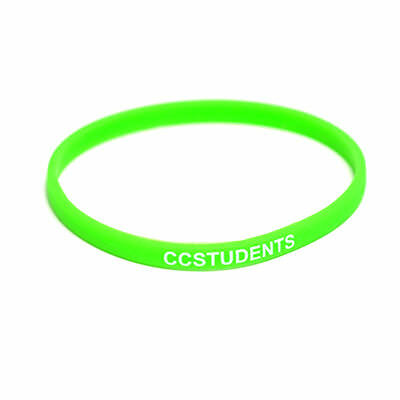 The smaller size of the wristbands means recipients can wear more wristbands at a time. 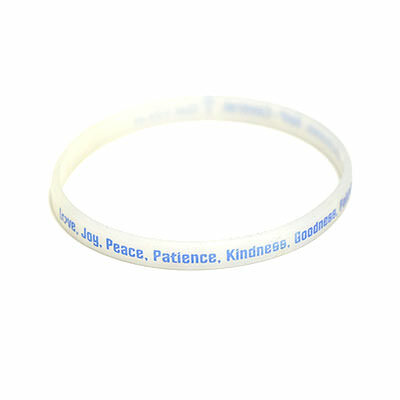 Micro wristbands feature a screen printed design, as the bands are too small to engrave. 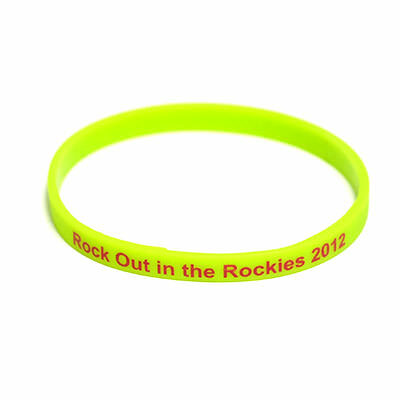 At TJM Promos, our artists have years of experience designing micro wristbands for customers from all backgrounds. We’re here to help you through every step of the process, from the base design to the final order. We’re proud to offer free artwork, unlimited revisions, and free shipping to anywhere in the United States. 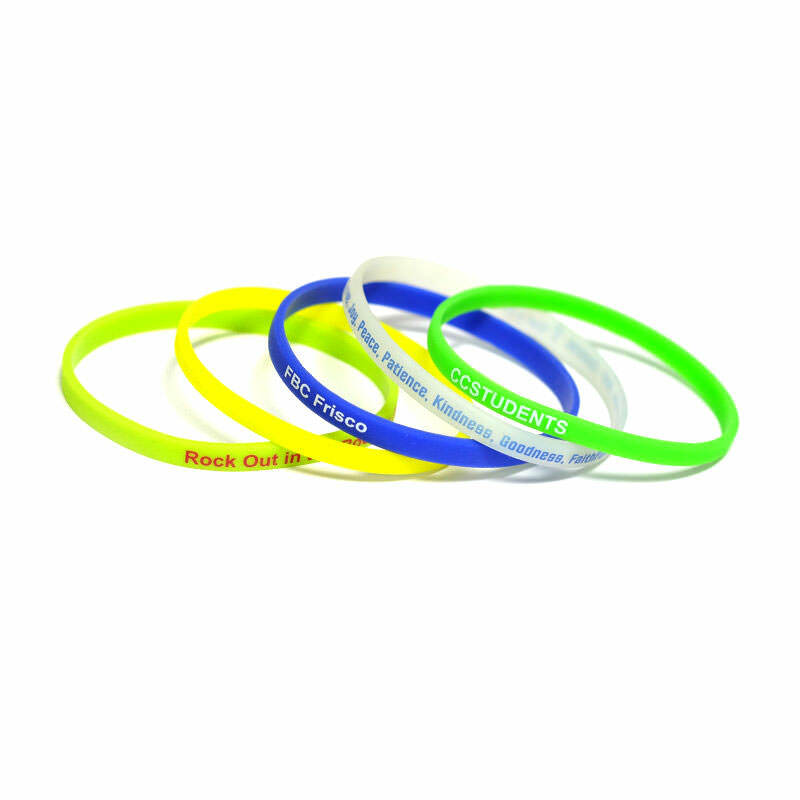 TJM Promos has the custom micro wristbands you’re looking for!